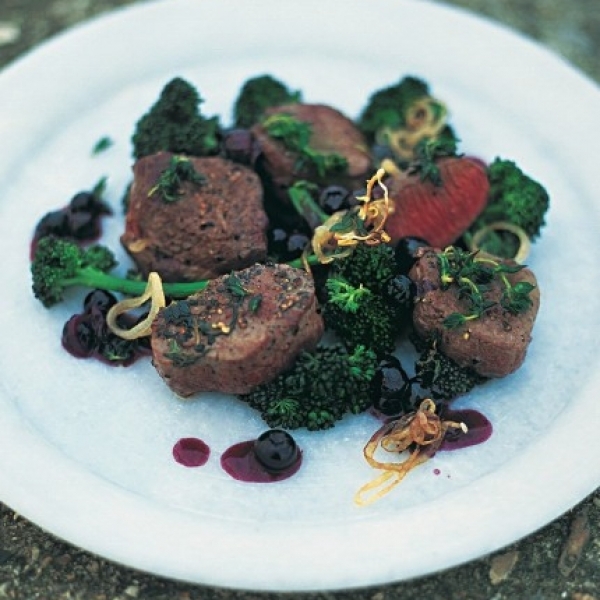 Venison fillet steaks are a great alternative to beef. Not only are they delicious served with an unctious rich wine and berry flavoured sauce for a wintry supper they work brilliantly when flashed on a barbeque. 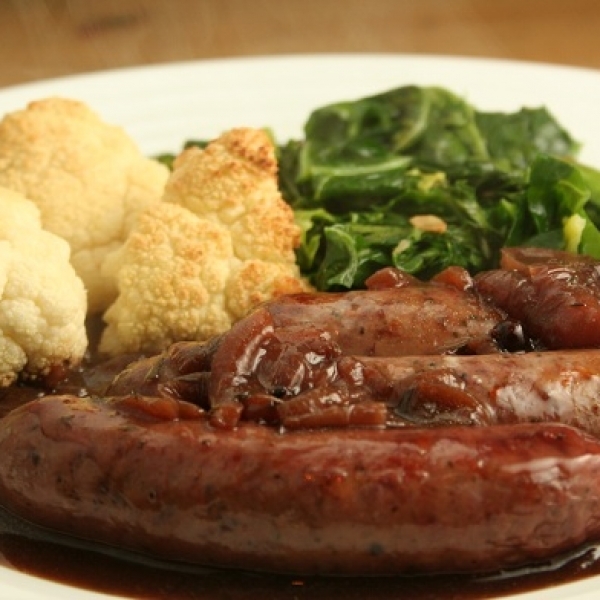 All our venison can be reserved online and paid for on collection from our farm shop. Venison fillet steaks are a great alternative to beef. Not only are they delicious served with an unctious rich wine and berry flavoured sauce for a wintry supper but they also work brilliantly when flashed on a barbeque. Not only are the venison fillet steaks extremely tasty but venison is low in fat & cholesterol whilst being high in protein & iron, so you can enjoy this delicious meat guilt free. 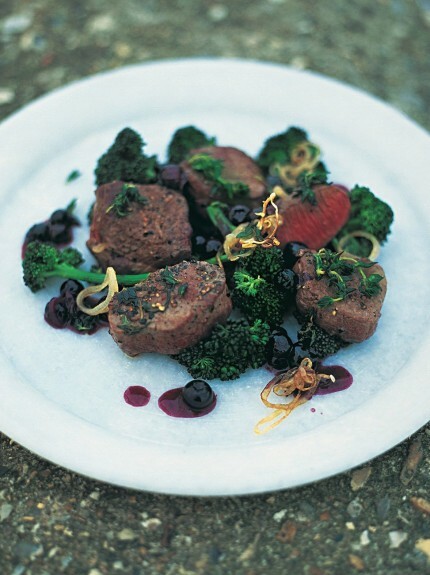 Venison is great when teamed with rich fruity flavours. 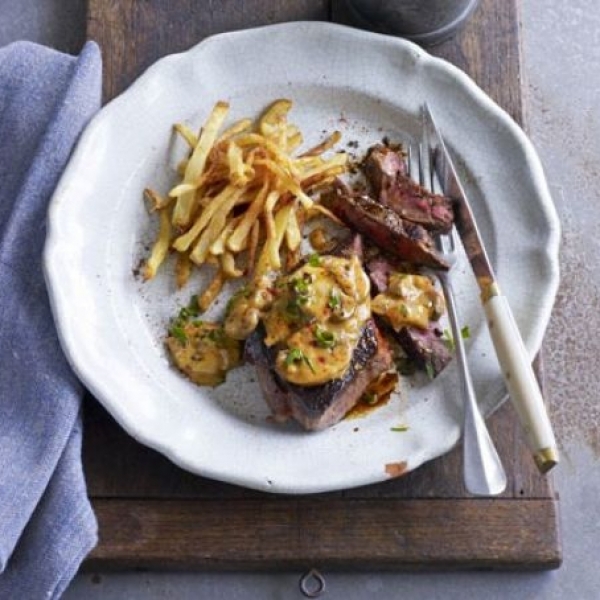 Try making this recipe with venison fillet from Jamie Oliver. All of our deer are home reared, enjoying they’re life in our sweeping and peaceful parkland. 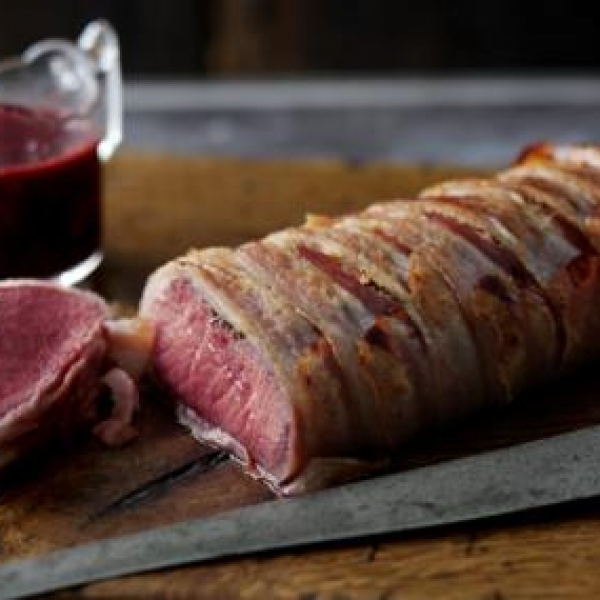 All our venison is butchered and packaged by our colleagues at Fen Farm Venison. All of our venison is available to reserve online and you pay on collection from our farm shop. Unfortunately at this time our venison is unavailable for home delivery. 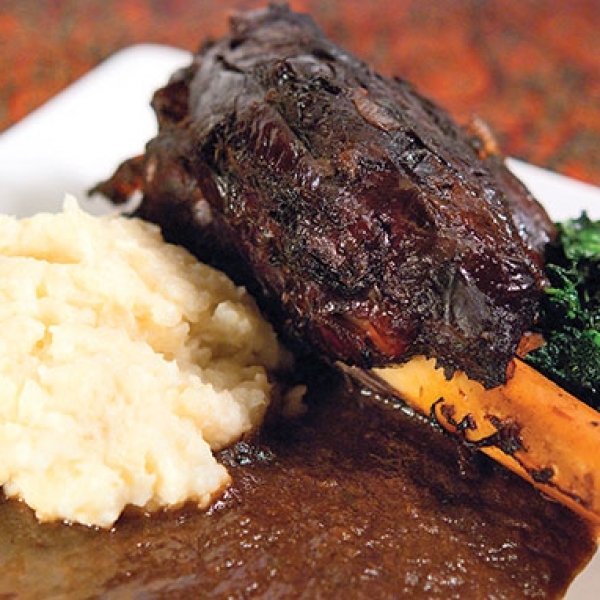 To maintain its freshness our venison is frozen and so will still be frozen when you pick it up. If you are planning on entertaining then please take this into account and that you will need some time to defrost your venison thoroughly before use. Our farm shop is open between 9am-1pm Monday to Friday or at other times by prior arrangement. Our venison is sold here in weight bands. The price shown here may vary from the price on the pack at the time of collection.